I often get asked how much monthly ongoing SEO costs. This is a good article exploring the various pricing structures and how much you should expect to pay for SEO. 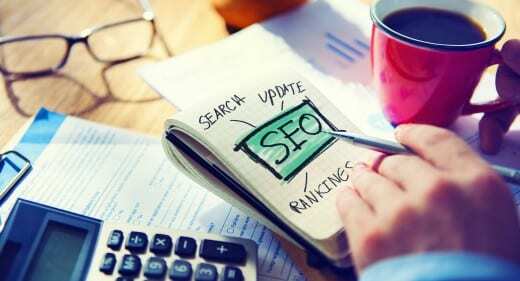 Essentially what the article says is that anything less than $500 per month is not worth the money spent, and ideally a local or small business should expect to pay between $750-1500 to get a quality organic SEO campaign going. 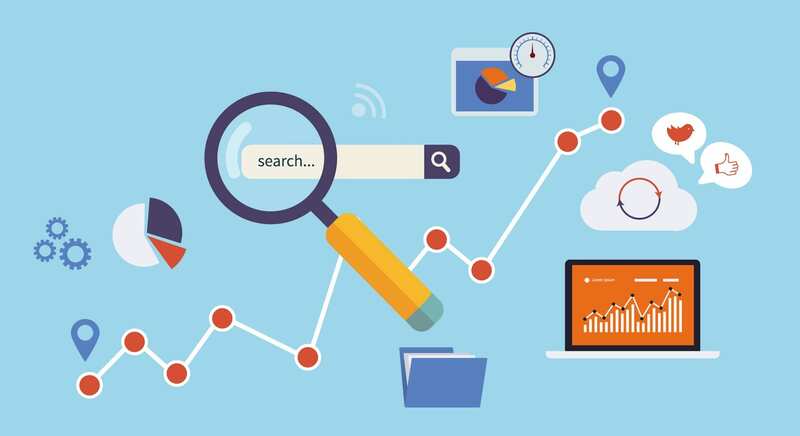 Source: How much does good SEO cost?